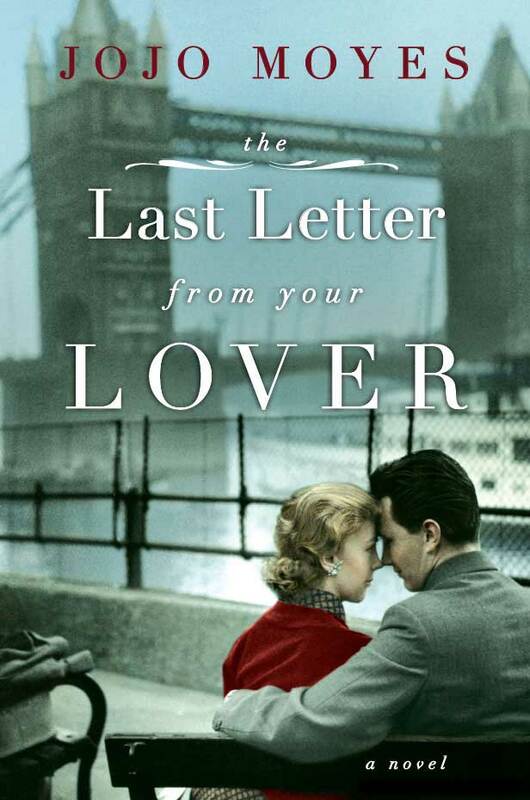 This enchanting novel takes the reader inside of an old fashioned romance. Laurence and Jennifer Stirling, a wealthy married couple in 1950's, London. Jennifer is miserable, her husband is critical of every move she makes and every word she says. Her job is to look beautiful on his arm and be available when he needs her company. Jennifer is sad, she is lonely, she accepts this existence as she feels this is her job as a wife. Until she meets Anthony, a writer and although she knows it is wrong, she falls madly and passionately in love. Circumstances change her entire destiny. Skip forward 40 years and meet Ellie Haworth, a 32 year old writer in love with a married man. Ellie is anxious about the future of her job at the newspaper and her romance with an unavailable man. 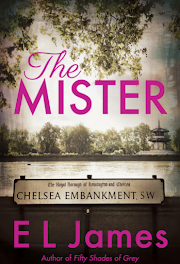 Until she meets Rory, until he shows her the beautiful, long lost letters and Ellie searches for the truth in love. Enjoyable, if a bit predictable, Ms. Moyes most certainly has a way with words and a creative mind and heart. Recommend this read! Rachel is the sole survivor of a horrible accident. Afterwards, she is sent to live with her grandmother in Portland, Oregon. A neighborhood where she looks different than all the other children. Rachels mother was Danish, and she has inherited her shockingly blue eyes, while her dark skin, hair and other features are a unique combination of both her parents. 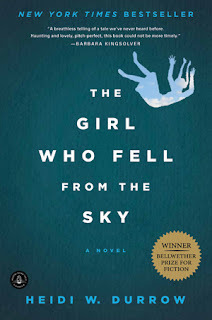 This novel follows Rachel as she grows up. She is teased at school, lonely and always searching for love and friendship. A bright, beautiful girl, Rachel struggles with who she is, who she came from and most importantly, who she is going to be. This story is a touching, heartfelt journey surrounding the consequences of a tragedy and maybe explaining it at the same time. I highly recommend this interesting read. It is well written and without a doubt something to think about. 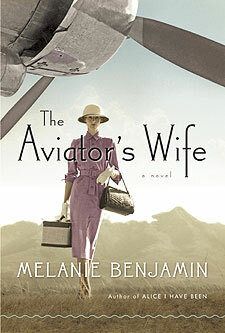 The Aviator's Wife By Melanie Benjamin Anne Morrow Lindbergh married Lucky Lindy, Charles Lindbergh after graduating from Smith College in 1929. Anne, the shy, intelligent daughter of a banker/Ambassador father and socialite mother, surprised even herself marrying this famous American hero just a short while after his monumental solo transatlantic flight to Paris. 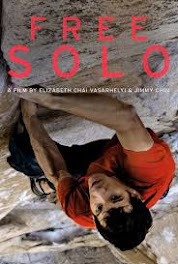 They begin a life filled with travel, family, adventure and intrigue only to be hounded and tortured by the press and publicity that they could only escape in the silence of the sky. This beautifully written historical novel unravels the mystery behind this famous couple, mostly revered for Charles's flying but there is so much more! Through these dire times of change Anne was the strength behind her beloved children and husband. It took Anne a long time to find her voice and credit herself for accomplishments both public and private. Highly recommend this incredible story, and loved the way the author detailed her path of discovery as an afterword. Don't miss this great read! The Boy By Lara Santoro Anna lives with her little girl Eva in New Mexico. After bizarre snips of conversation with even more off the wall characters, Anna is described as a free spirit who has left her cheating ex husband who resides in England. After much difficulties in every area of her life Anna has decided to focus completely on her daughter who ironically takes care of her mother much more than the other way around. Until, The Boy. The Boy who is the twenty year old son of her good friend and neighbor. The Boy that makes Anna's mouth ache. A lot happens in this rather short novel. It is a miracle that one can follow the sarcasm, wit, deep dark humor of this unique group of characters as it twists and turns so abruptly but somehow you know what's going on. Most likely it is because this writing is so articulate, intense and original it drags you deeper and deeper into these lives, to places you are not sure you want to go. The storyline is probably less crazy than I would like to believe but it is a quick read and I recommend it if only to experience this style of writing not often seen. In 1974, Charulatta Apte is a young girl living with her parents in India. She is an only child and the loving light of her parents life. Charu is a smart, shy girl who lives on the edge of society due to a "blot," as she calls the scarlet birthmark, on the side of her face. The blot defines her life as she knows it and Charu has never been brave enough to venture out of the shell she created. After college Charu gets a job teaching English literature in a small mountain village boarding school. 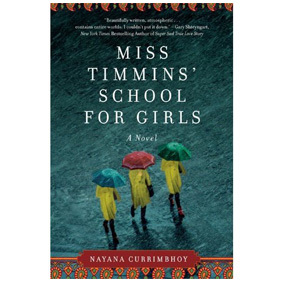 Miss Timmins' School for Girls is based on the British system and ideals of the missionaries of times past. Charu learns about love, loss, sexuality and her own inner strength after the mysterious death of a fellow teacher called Prince. A coming of age story with a murder mystery, this Indian novel contains the smells, sounds and quirky language of young girls in search for acceptance and happiness. 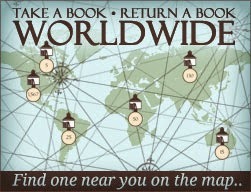 If you enjoy the novels of India, this is a must read. What Alice Forgot By Liane Moriarty While Alice is cycling away in her Friday Spin Class, she becomes dizzy, falls, bumps her head and so begins what Alice forgot. Alice has forgotten the last ten years. She does not know her three children, she thinks she is 29 and happily married, while in actuality she is 39 and in the middle of a nasty divorce. Her younger, happy, carefree spirit is shocked by the very "busy", angry lady she has become. 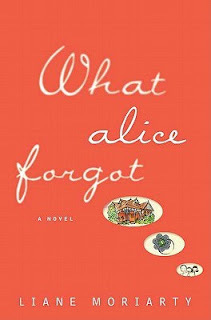 While Alice tries to figure out what has become of her life and waits for her memory to return, she has to contend with her affection for her ex husband, distant sister, remarried mother and her apparent boyfriend. This witty, laughable satire is one any woman could relate to. The freedom, hope and bright light of a young marriage is extinguished by crying babies, lack of sleep, lost career and growing resentment of the spouse flourishing in the business world, choosing office success over stress at home. What Alice Forgot makes the reader remember. Loved this adorable novel, highly recommend this fun read.